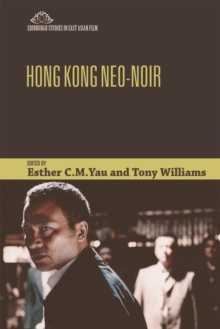 The first comprehensive collection on the subject of Hong Kong neo-noir cinemaThe first comprehensive collection on Hong Kong neo-noir cinema, this book examines the way Hong Kong has developed its own unique version of noir since the late 1940s, while drawing upon and enriching global neo-noir cinemas. 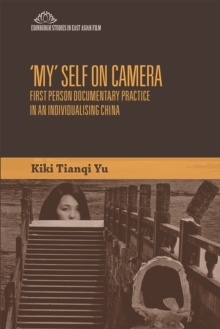 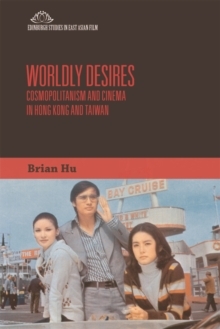 With a range of contributions from established and emerging scholars, this book illuminates the origins of Hong Kong neo-noir, its styles and contemporary manifestations, and its connection to mainland China before and after the 1997 Handover.Case studies include classics such as 'The Wild, Wild Rose' (1960) and more recent films like 'Full Alert' (1997), 'Exiled' (2007) and 'Shinjuku Incident' (2008). 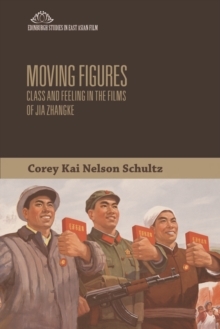 It provides a fresh look at the careers of iconic figures Johnnie To, Jackie Chan and Fruit Chan. 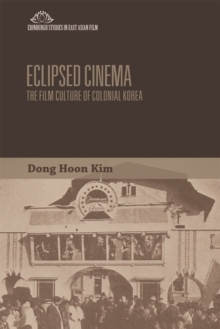 By examining the films of emigre Shanghai directors, the cool women killers, the hybrids and noir cityscapes, 'Hong Kong Neo-Noir' explores the complex connections between a vibrant cinema and global noir.ContributorsAdam Bingham, Edge Hill UniversityJinhee Choi, King's College LondonDavid Desser, University of IllinoisKenneth E.
Hall, East Tennessee State UniversityLaw Kar, Hong Kong Film ArchiveKwai-Cheung Lo, Hong Kong Baptist UniversityGina Marchetti, University of Hong KongLisa Odham Stokes, Seminole State College in Central FloridaJulian Stringer, University of NottinghamKristof Van den Troost, Chinese University of Hong KongTony Williams, Southern Illinois University, CarbondaleEsther C.